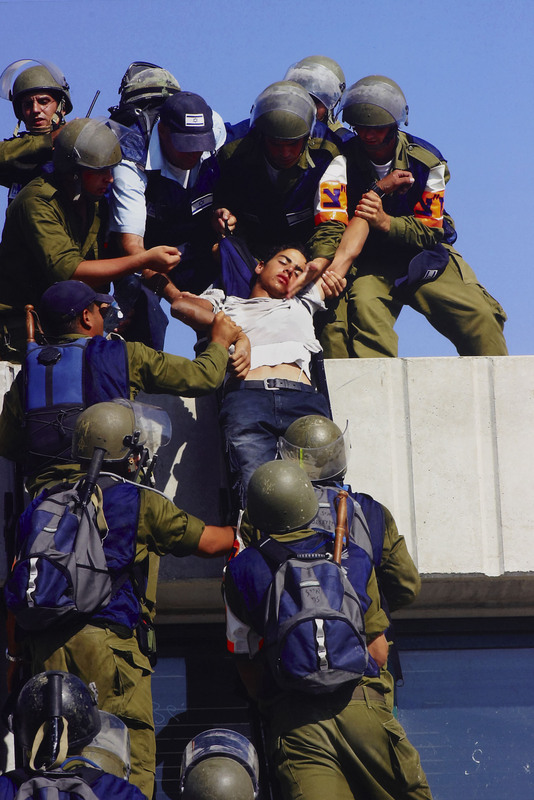 Photographer Natan Dvir was born in Nahariya, Israel in 1972 and is based in New York. His work focuses on the human aspects of political, social and cultural issues. He graduated in Computer Science and Economics (BA, Tel Aviv University, 1995) and also gained an MA in Business Administration (1998), before he began his photography career, gaining an MFA in Photography from the School of Visual Arts (New York), after which he became a faculty member at the International Center for Photography (ICP). He photographs globally, represented by Polaris Images photo agency and Anastasia Photo gallery, specialising in editorial, documentary and commercial photography. His work has appeared in numerous publications including Vanity Fair, Newsweek, Focus, Time Out, The New York Times, Wall Street Journal, The Times, Le Monde, and Le Figaro among others, and he has exhibited internationally. He has won international recognition and awards in competitions including PDN Photo Annual, USA (2012-13), International Photography Award, USA (2012), New York Photography Festival Award (2010), Critical Mass Top 50, USA (2013) and Picture of the Year Award in the Israeli press on several occasions. In March 2007 Dvir was ‘Overall Winner’ in Ben Uri’s International Jewish Artist of the Year Award. Dvir’s main projects have been exhibited in numerous solo and group exhibitions in the United States, Europe, South America and Israel. The works are part of a long term project exploring various sides of Human Belief as it is reflected in scenes of conflict and religious nature. The intensity of belief driving people to extreme and sometimes surreal situations is reflected in the confrontations between the Israel security forces and Jewish settlers during the evacuation of Jewish settlements in the West Bank during 2005–6. The subtitle 'Taken Down' directs us towards the art historical precedents underpinning the composition, in which the action of the soldiers lifting down the body of the settler echoes the deposition in which Christ is lifted down from the cross.